For more than two decades, Mont-Rose Moving Systems has helped thousands of people make smooth and successful moves to new homes, commercial buildings, and offices all over the country. During this time, we’ve learned that there are no one-size-fits-all solutions for moving. After all, no two moves are alike, and each relocation project requires its own unique set of solutions for the best possible outcome. This is precisely why we make every effort to customize our customer’s moving experience with free, in-home consultations and personal moving coordinators for every project we take on. It’s also why we’ve focused so heavily on developing professional specialty moving services, to ensure high-quality moving solutions to addressall types of moving needs—no matter how large, small, simple or complex they may be. As an agent of Mayflower Moving, Mont-Rose is equipped to address your complex moving needs with a nationwide network of innovative relocation resources and technology. In the past, we’ve successfully moved hospitals, laboratories, museums, and a number of other projects requiring highly specialized moving equipment and strategic solutions. 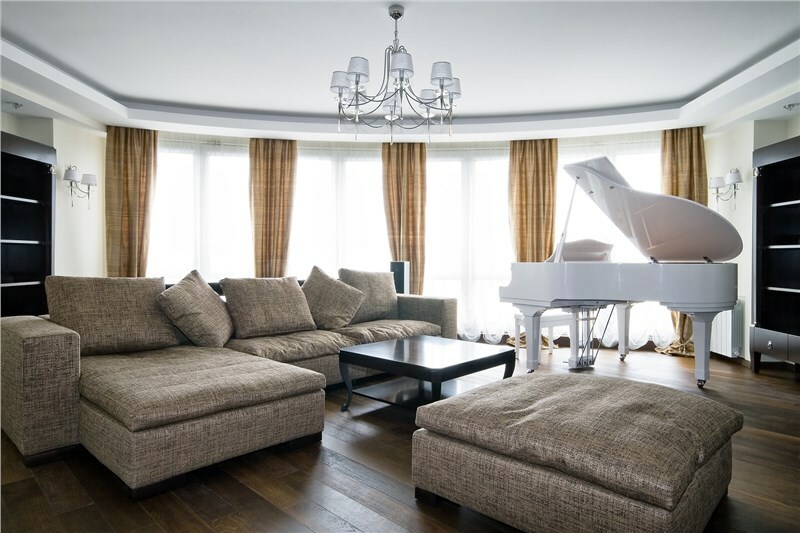 Piano Moving: We’ll make sure your piano and other large instruments are moved safely and securely, without damage. Fine Arts Moving: Whether you keep your art in your home or in a museum, we’ll make sure your high-value pieces are packaged and delivered in perfect condition. Trade Show Moving: We’ll take over the heavy lifting and set-up for your trade show presentation, so you can concentrate on your business. Lab and Medical Moving: We have the appropriate equipment and technology necessary to move your most high-tech and expensive lab and medical equipment. Computers and Electronics Movers: From large office computer labs to soundstage equipment, our professional movers are experts in uninstalling, moving, and setting up your electronic equipment. At Mont-Rose, we offer specialized shipping as an a la carte service or as part of your household or company relocation. Whether your items are temperature-sensitive, highly-valuable, extra-large or heavy, or in need of special documentation for transport, our experts at Mont-Rose know exactly what to do to get it delivered safely and on-time. If you’re planning to relocate your home, office, or business and are in need of professional specialty moving services, Mont-Rose Moving Systems can help. To find out more about how our moving company can handle your particular relocation needs, give our experts a call today. You can also request a free, in-home consultation and no-obligation pricing estimate by filling out our online form now.